Please select a size. 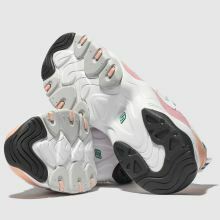 EU 36 - Low StockEU 37 - In StockEU 38 - In StockEU 39 - In StockEU 40 - In Stock Please select a size. 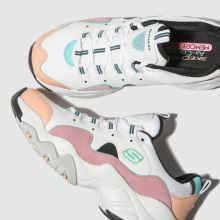 Bringing a pastel finish to your dad trainer style, Skechers drop this new season D'Lites 3.0 Zenway. 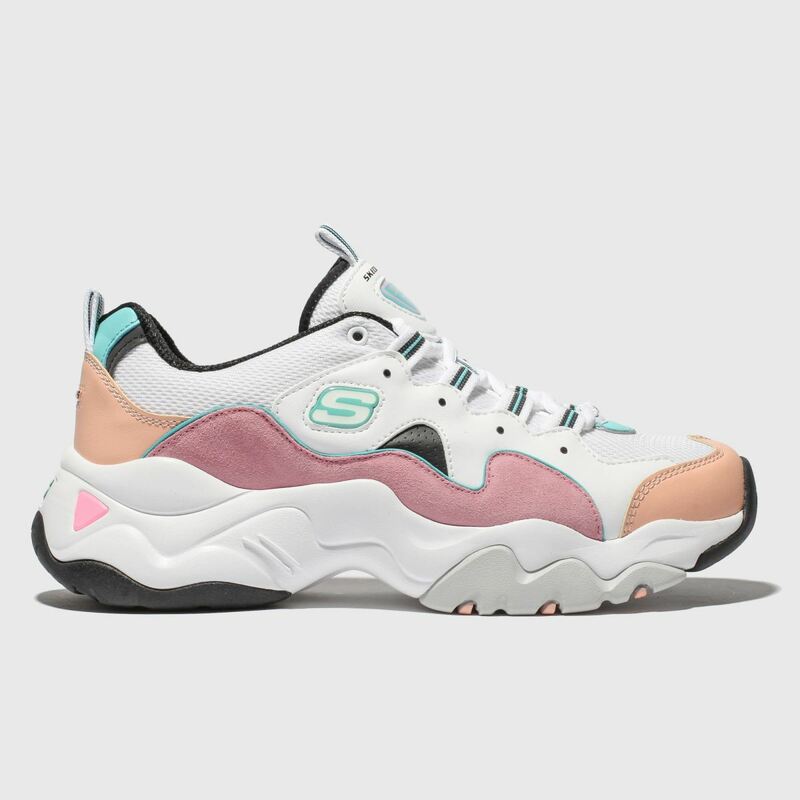 The chunky profile boasts a man-made and mesh upper with blue, pink and peach sculpted overlays while sporty striped eyelets and branding add detail.